The three new models are 320GC (20,500kg), 320 (22,500kg), and 323 (25,100kg). The 320 and 323 feature Tier 4 emission compliance and have been designed to increase operating efficiency, lower fuel and maintenance costs, and improve operator comfort. The 320GC is Tier 3 compliant and is aimed at owners with less need for the technologies available in the other models. Caterpillar says the new excavators offer the industry’s highest level of standard factory technology, enabling operator efficiencies to be increased by up to 45% and giving the market premium performance machines. Other features available with the new models are electronic monitoring (E-Fence) allowing an excavator to work near structures or alongside traffic, keeping the machine within operator determined set points. 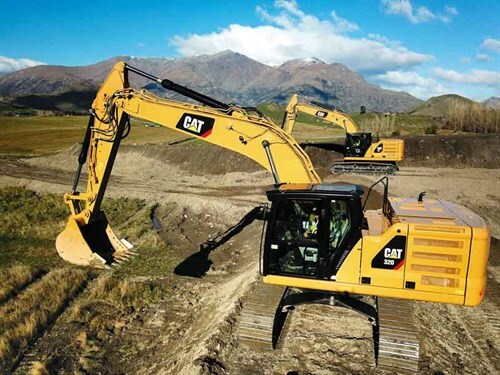 Cat LINK™ hardware and software also connects the three excavator models to the office, providing business owners with data related to machine performance. 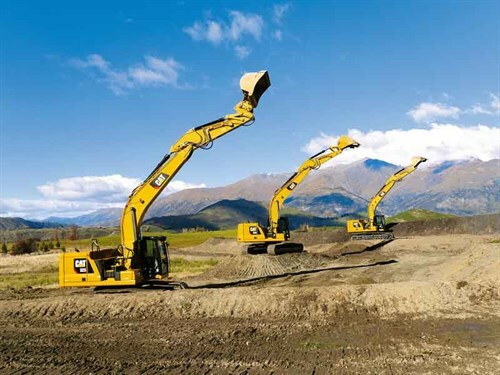 "We have equipped our Next Generation of excavators with revolutionary technology to optimise our customers’ job sites and maximise the value we provide them," Ranil Tennakoon, Caterpillar’s regional industry sales manager for Australia and New Zealand, says. "Through our consistent investment in product development, we have managed to improve operator efficiency and reduce fuel consumption and maintenance costs significantly." The Next Generation machines are said to consume 20 to 25% less fuel than previous models and have power ratings from 145 to 164hp (108 to 122kW). Part of the fuel savings are said to be related to the reduction on hydraulic lines, with many pilot lines now non-existent and the joystick controls all operated electronically, which also allows for customisation to individual operator preferences. User-wise, all models come with keyless push-button start, eight-inch and 10-inch touchscreen monitors, with an optional 360-degree Visibility Birdseye monitoring. A Bluetooth integrated radio with USB ports come standard in the new releases.